I was delighted to receive this newspaper clipping in the mail. The Davenport Times and the Wilbur Register, reported on an event I recently spoke at. The Sharing Hearts Luncheon netted $22,000 for the Lincoln Hospital Foundation. The funds will be used to purchase extra long beds for acute care and transitional care patient rooms. 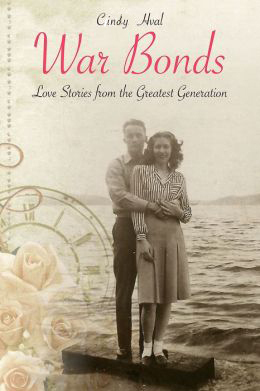 The generous attendees also scooped up every copy of War Bonds I brought– 46 in all. What a wonderful thing to be part of such a worthwhile event.